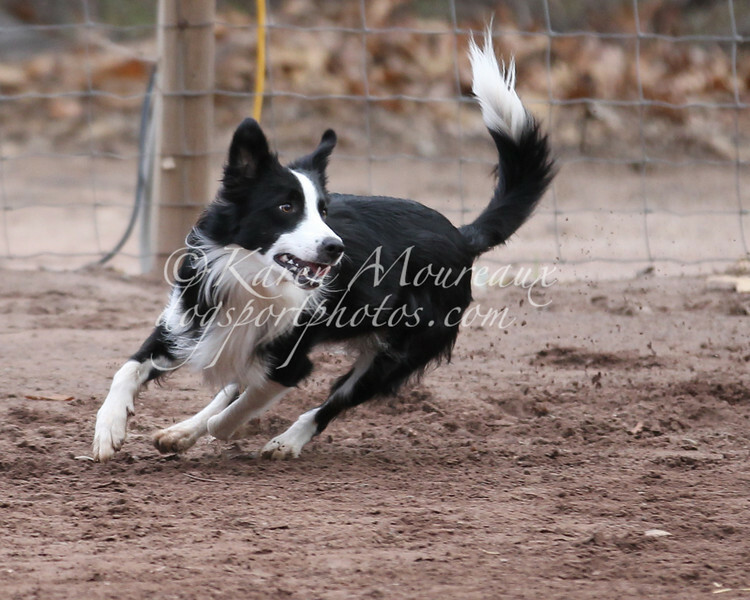 Sunday at the Driven Dogs USDAA trial in Fillmore. We had rain for a class or two. Most shots have a cropped and uncropped version. I will crop and proof all photos once they are ordered. Satisfaction is guaranteed.